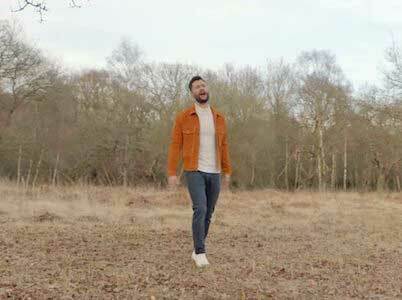 Calum Scott is a rising British singer-songwriter who came to fame after a run on the TV talent competition Britain’s Got Talent in 2015. After finishing sixth on the show, Scott embarked on a series of shows around the United Kingdom and was signed to Capitol Records, quickly begging work on his first album. The song “What I Miss Most” is off that debut studio album, Only Human. The track is the fourth single off that album, and was released on May 4th, 2018. 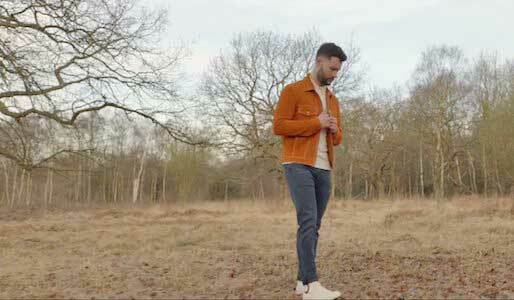 Calum Scott wears white and red Chuck 70’s in this video. According to Scott, the song is about “missing [his] hometown of Hull”, but he also has stated that he “wrote it in a way that it could be about missing anyone or anything.” The song definitely plays this dual meaning well, as it never alludes to any one thing, person or place that Scott is missing. Instead, it’s almost as if he is talking about a specific feeling that he is missing, and that feeling can certainly come from any person or place. In writing the song this way, Scott has created a track that can be relatable to almost anyone, as we all miss something at one time or another. Whether that is a specific person or your old home, there is this empty feeling that is left when it’s gone, and it’s that feeling that the song is trying to replace with happy memories. Scott spends most of the video isolated in this field, missing things from his childhood. The video focuses on the differences in Calum’s life from when he was a kid to where he is now, and it does so by cutting back and forth between shots of the two time periods.This helps illustrate the things he missed most, namely his friends and family. 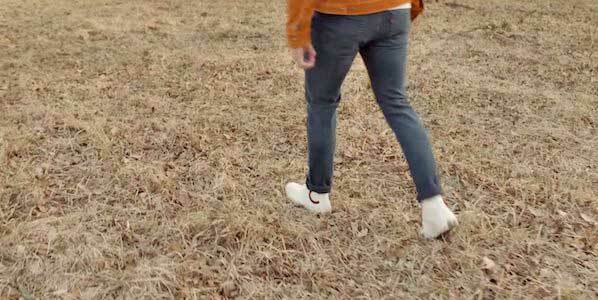 The music video actually starts with a shot of Scott’s white and red Wordmark Chuck 70’s, which actually work well with the setting of the music video being a field. This allows the chucks to pop really well against the brown ground, and gives a feeling of isolation for Calum in the present, as he is constantly surrounded by people when the video focuses on his childhood, but alone when it focuses on him currently. It’s a pretty straight forward concept for the video, but sometimes being straightforward isn't a bad thing as this video gets the point of the song across quite well. This video is one of reflection on what you miss when you get older. Miss your chucks? Use the links below to get yourself a new pair.